The days are getting chilly, even for us here in California. 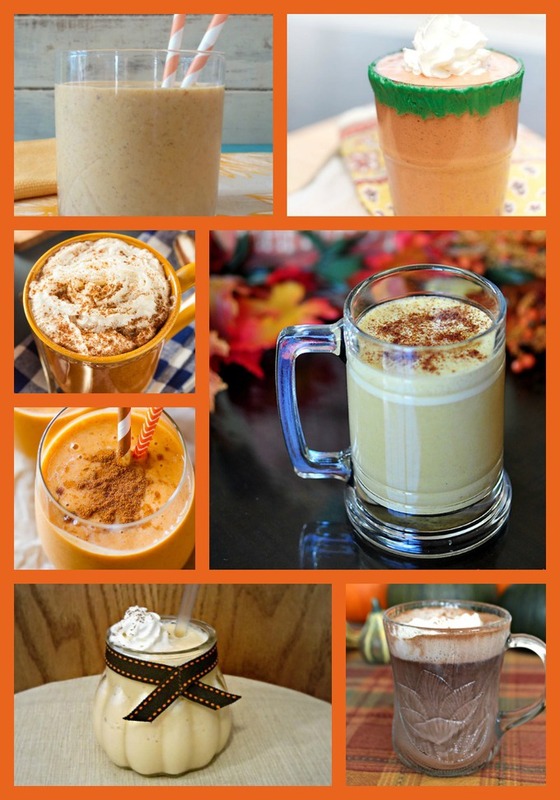 The cool days and fall leaves call for warm drinks to wrap your hands around when you come inside. 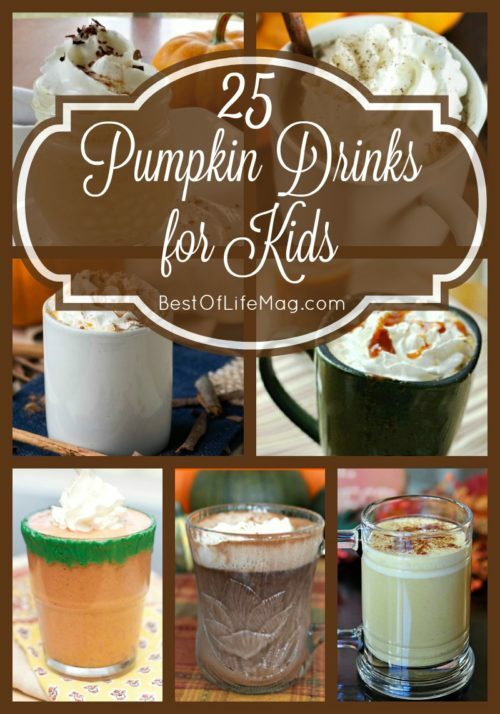 We already shared our list of 21 pumpkin drinks for kids and adults, but found some more that are sure to be a hit! 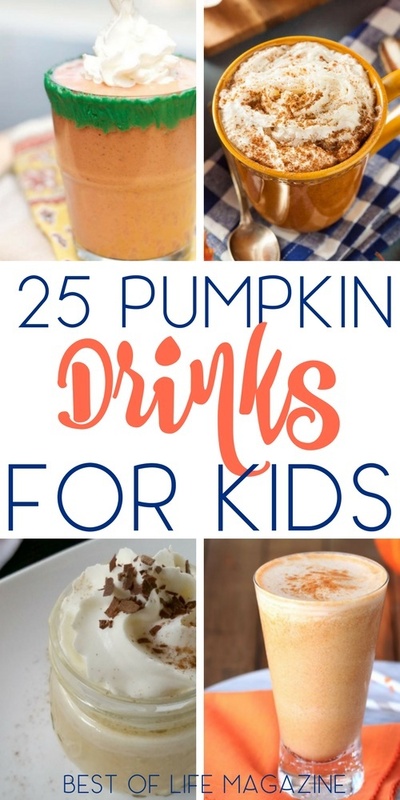 Make these pumpkin drinks while you are getting your “You’ve Been Booed” printables ready for your neighborhood for the perfect Halloween activity! Pumpkin drinks for kids are perfect for fall and Halloween parties and kids love making them on their own! 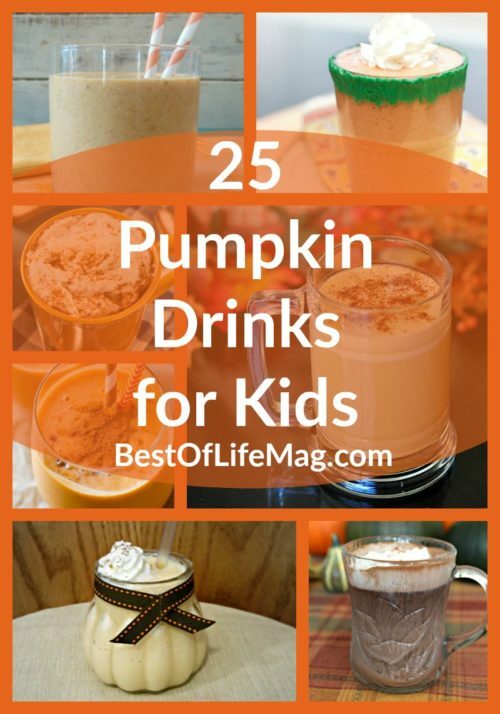 Don’t forget to stock up on these essentials for drink making this fall season!